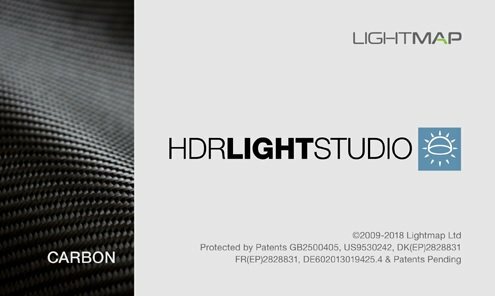 HDR Light Studio is best known for creating studio lighting – especially suited to reflective materials. For the most realistic lighting effects – load HDR images as light sources in HDR Light Studio. When reality isn’t enough. Load HDRI maps shot on location and add additional light sources to bring your subject to life. The procedural light sources are very useful when combined with blend modes. Allowing precise local adjustments of color and brightness on the HDRI map – shaping the lighting effect. HDR Light Studio uses OpenColorIO color management and supports loading Alembic scene files. In order to efficiently handle very large image files, HDR Light Studio will automatically convert image files to mip-mapped and tiled images, saving them as .tx files. When using .tx files, HDR Light Studio only loads the image resolution and area needed – this vastly improves image load times and performance.